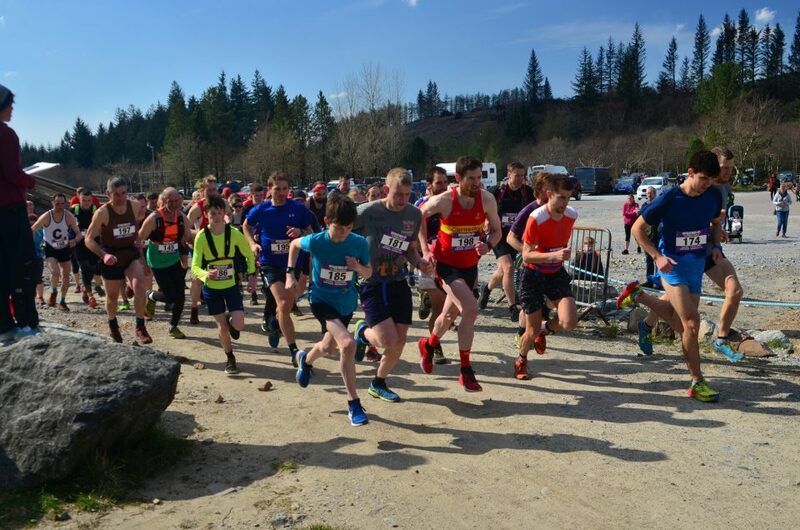 On a beautiful April day the wind was strong and just too much for the Aonach Mor Gondola at Nevis Range to be running so an alternative course was used for this years Aonach Mor Uphill Running Race. 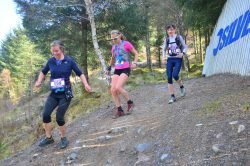 The change of route meant all 68 competitors had to complete 5k with 310m of ascent before descending back to the Pinemartin Cafe. Eoin Lennon, from Highland Hill Runners, was in fine form and came storming home in first place in a time of 24 minutes and 26 seconds ahead of unattached Samuel Arroyo del Álamo, in 24 minutes and 54 seconds. Third place was Sam Alexander, of Westerlands, in 25 minutes exactly. First Junior, in an amazing 5th overall, was Angus Wright, from Team East Lothian, on holiday in the Highlands from North Berwick in a time of 25mins and 55 seconds. Catriona Morrison, of Highland Hill Runners, was first lady in a time of 29 minutes and 22 seconds. Next was teammate Diana MacDonald in 30 minutes and 26 seconds. 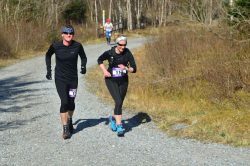 Third lady was Megan Wright, from Highland Bog Trotters, in a time of 33 minutes and 52 seconds. Lots of photos were taken by local photographer, John O’Neill, see them here. Well done to everyone that took part on this windy day in the Highlands! See the full results here. 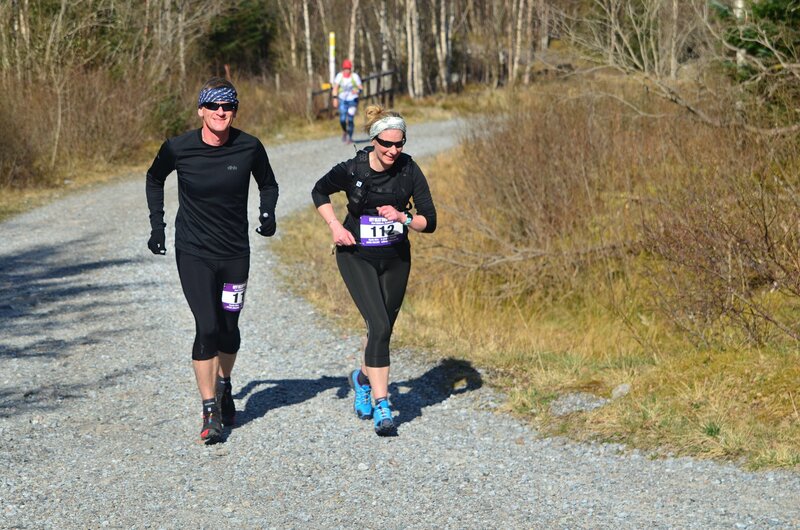 If you enjoyed this event, or missed it, next up is the Glencoe Mountain Uphill Race. See more and enter here.